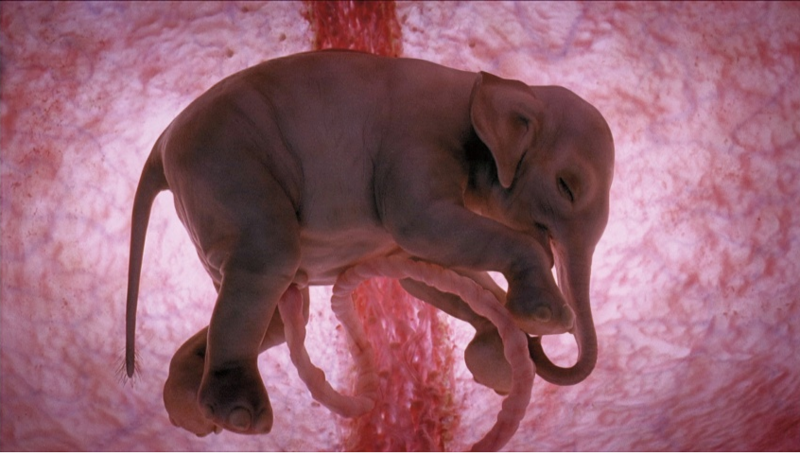 15 INSANE Photos Of Animals In The Womb! We’ve all seen images of a baby in the womb, but researchers at National Geographic wanted to show reproduction from a different angle, the animal’s perspective. Check out these 15 insane photos of animals in the womb! To get these images, the researchers used small cameras connected through 4D ultrasound scans. The results of this project are absolutely breathtaking. The elephant calf is inside the womb for 22 months, and once the baby is ready to come out, the herd forms a circle around the mother to protect her and her offspring.